In our advanced dental practice, we have a very useful tool that we use every day. The Diagnodent is a dental laser used for early detection and diagnosis of tooth decay (cavities).The use of this laser guarantees our patients that we are providing the very best, up to date care for them. 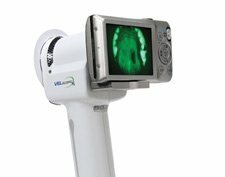 With the laser we obtain the best and earliest detection of cavities. The Diagnodent shines a laser onto the tooth’s surfaces and the light is reflected off the bacteria and analyzed to determine the presence of a cavity. The result is displayed in numbers on a screen. Plus, there is a sound given off that increases in intensity as the cavity increases in size. Being able to discover a cavity at a very early stage means that we can provide more conservative, minimally invasive treatment. Early detection means less tooth damage, pain and less expense for you down the road. The patient feels no pain or discomfort with the Diagnodent. We have the most advanced dental technology in order to provide our patients the highest level of dental care possible. See why Dr. Nugent is a leader in dentistry. Furthermore, we also utilize the Velscope. This is a secondary oral cancer screening device that we use at no charge. This device shines and extremely bright blue light into the mouth. The light goes into the tissue and is bounced back. We look through the filter on the back of the Velscope and look for any tissue anomalies. Get the highest level of dental care possible. 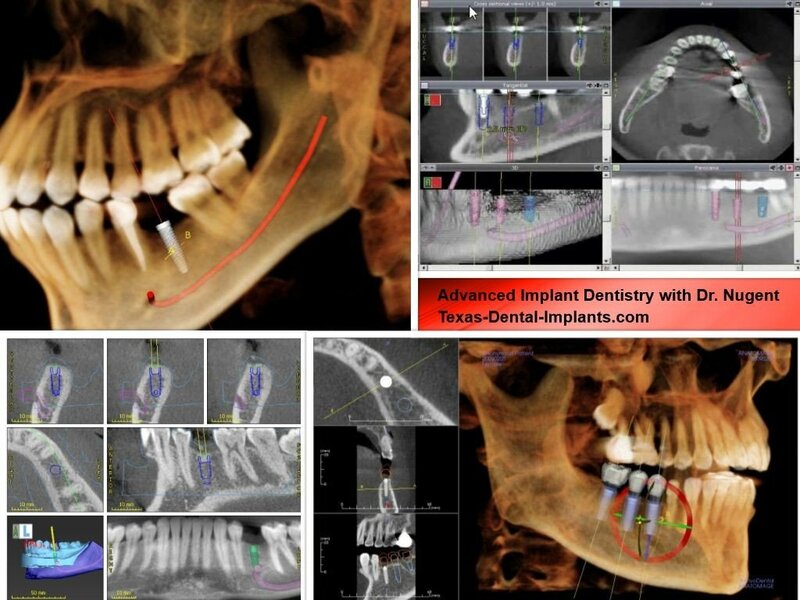 See how Dr. Nugent uses advanced dental technologies to provide cutting edge dental care.